Price fact: The price is 61,68 £ lower than the average over the last 10 weeks. Price fact: The price is 61.68 £ lower than the average over the last 10 weeks. 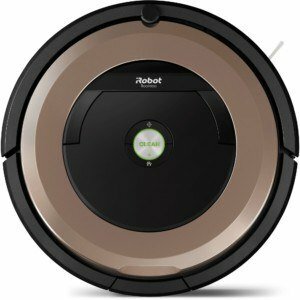 The iRobot Roomba 895 is a round robotic vacuum cleaner with an attractive bronze finish and a wide range of advanced features. 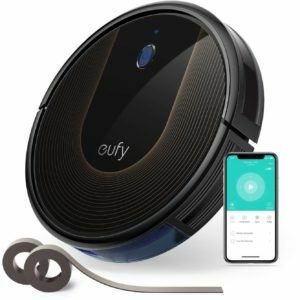 Capable of cleaning both carpets and hard floors, this model can be controlled and scheduled from anywhere thanks to the inclusion of WiFi support. Along with its own dedicated app, the iRobot Roomba 895 also includes support for Amazon Alexa and the Google Assistant. 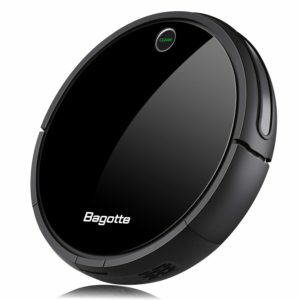 This robot vacuum features a powerful lithium-ion battery that enables up to one hour of cleaning. When more time is required, the Roomba 895 has the ability to return to its dock and recharge at the end of every cleaning cycle. You can preset this model to clean up to seven times a week, making the operation of this vacuum cleaner an almost hands-free operation. Charging time is roughly 120 minutes, so multiple runs are possible while you’re sleeping or at work. 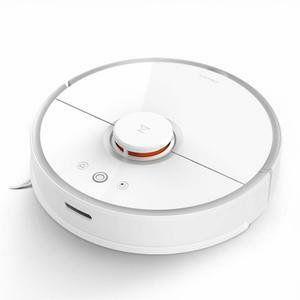 The iRobot Roomba 895 features an advanced cleaning system based on AeroForce technology. Not only does this provide additional power and suction, it also eliminates the need for brushes that get tangled with hair and fluff. A spot cleaning mode is also included to help you remove stubborn debris in your kitchen or bathroom. 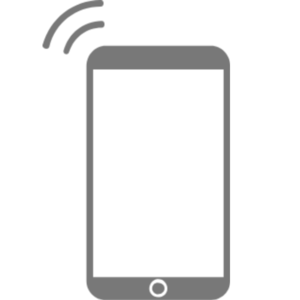 Other product features include an edge sweeping brush, cliff sensors, and app-based monitoring and reporting. 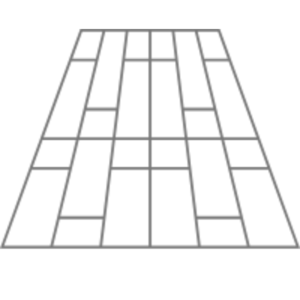 Navigation is an important part of the Roomba 895, with a range of sensors and the inclusion of a dual-mode virtual wall barrier limiting your clean to specific rooms. The iRobot Roomba 895 has a suction power of 1000Pa and comes with a HEPA filter to help trap fine dust particles and allergens. 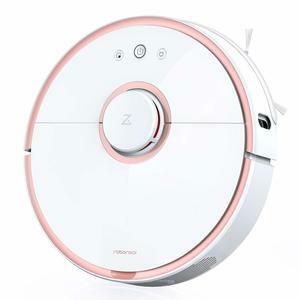 This robot vacuum cleaner is available in bronze and weighs 6.26 kg. Along with the product itself, the box contents also include a home charger, extra filter, dual wall barrier, and operating instructions.